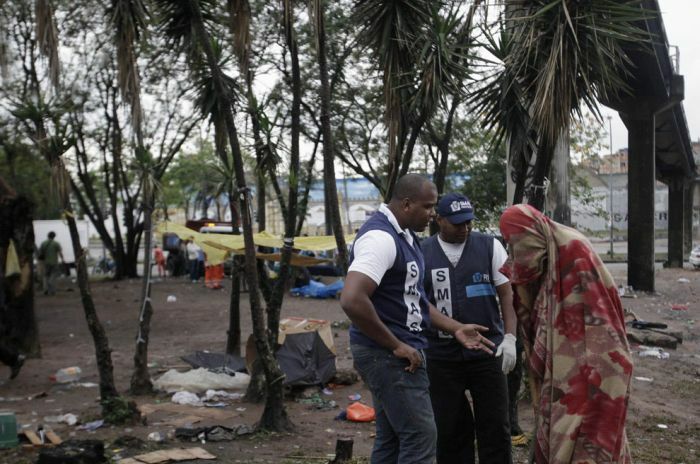 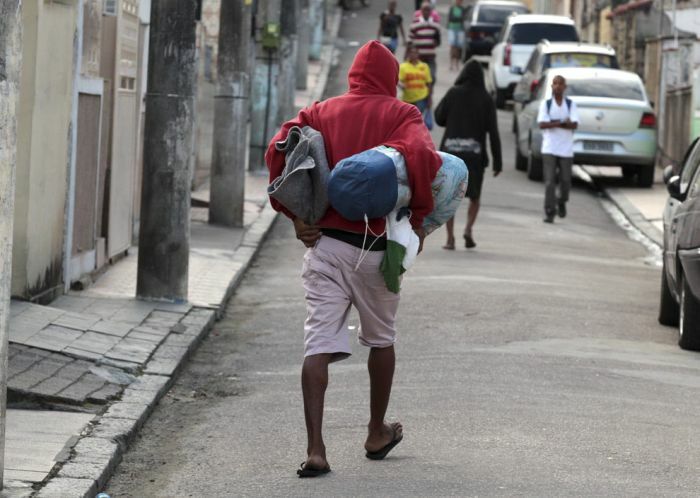 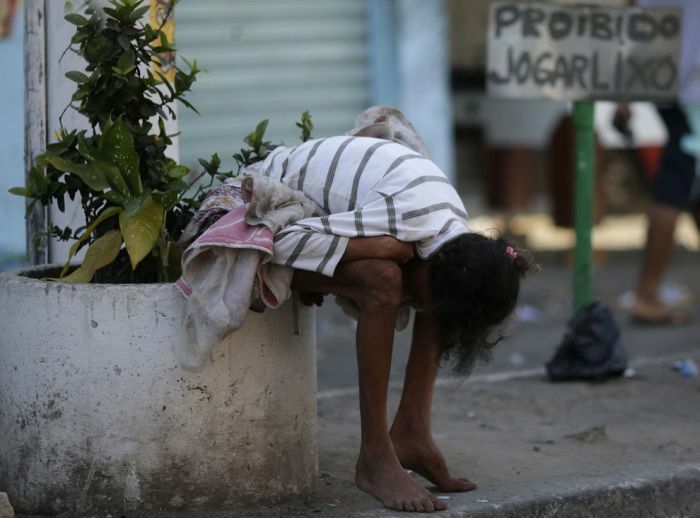 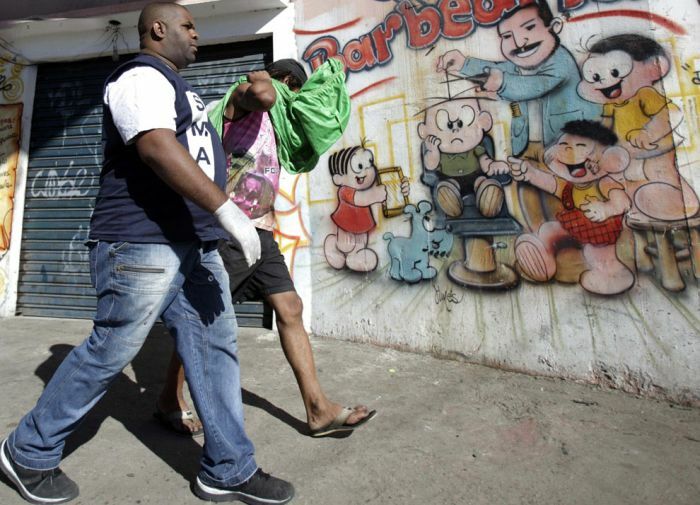 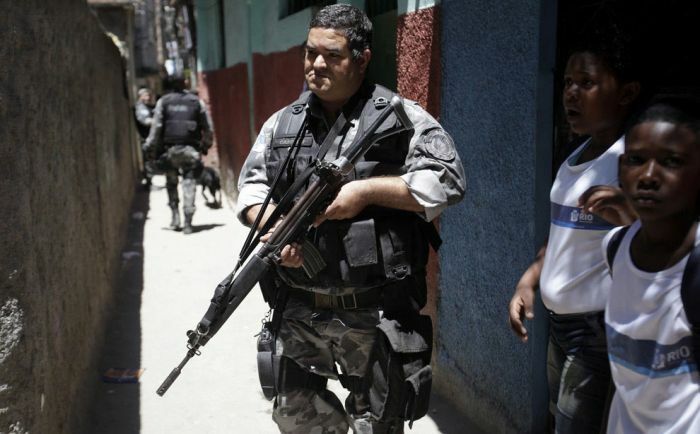 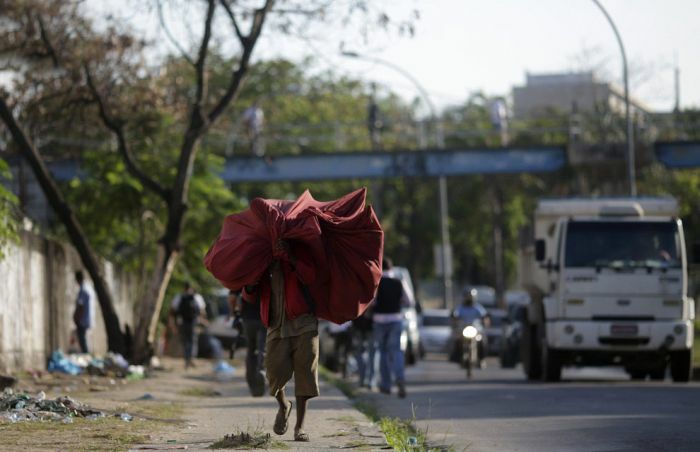 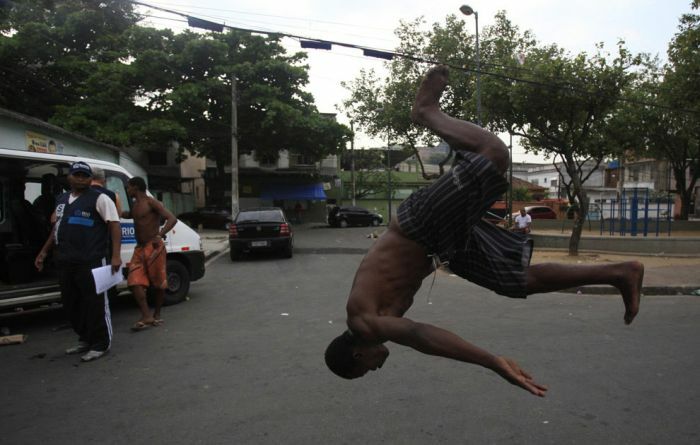 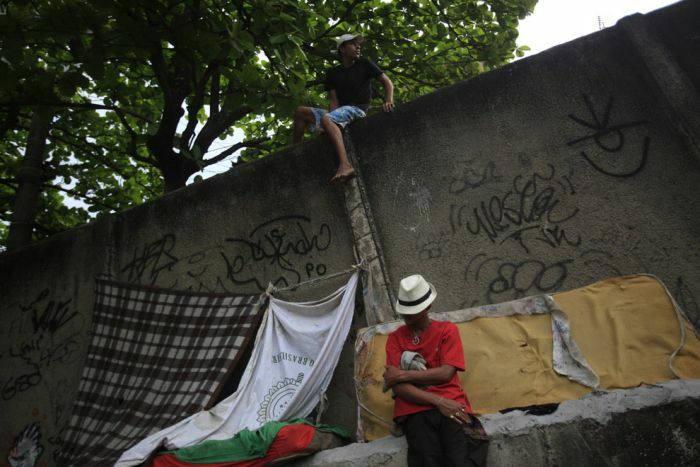 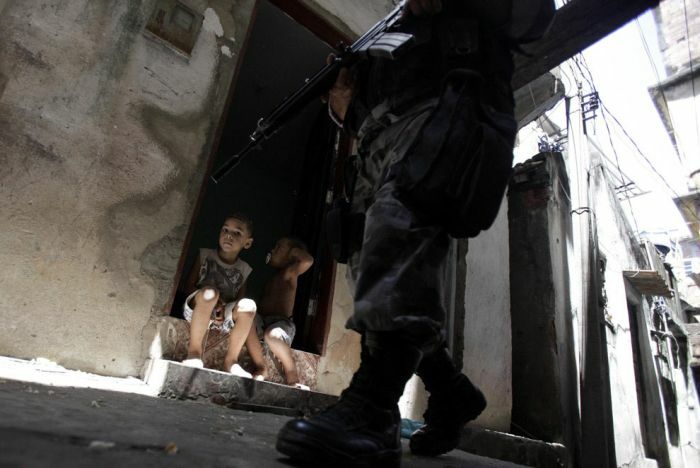 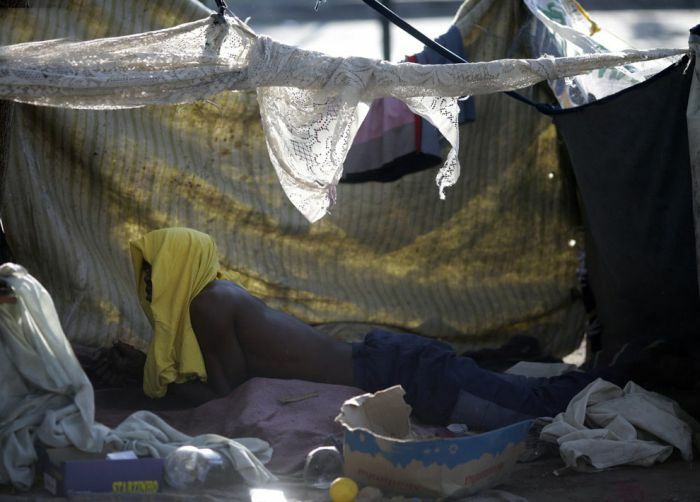 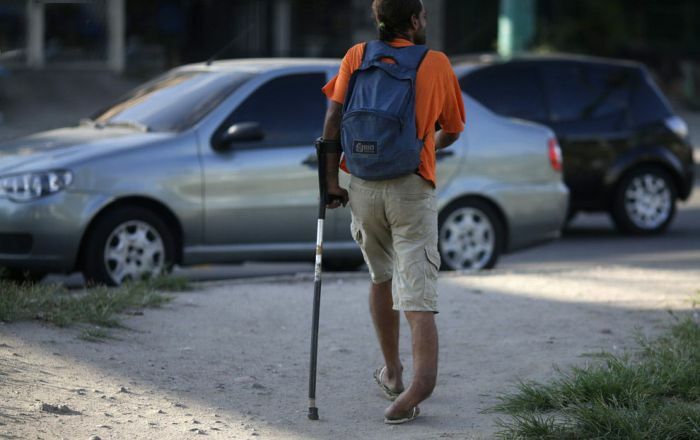 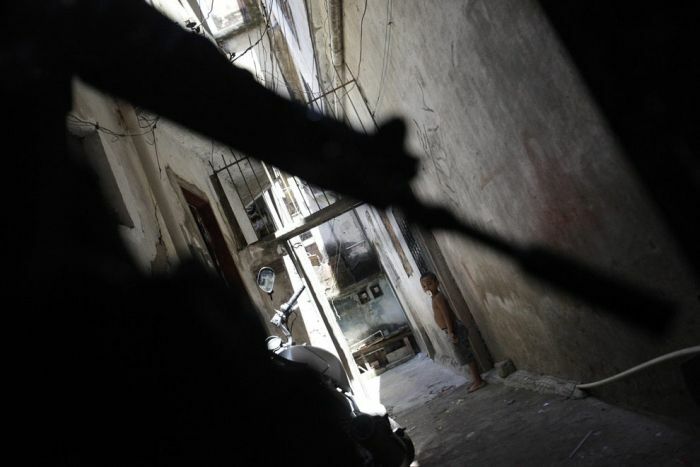 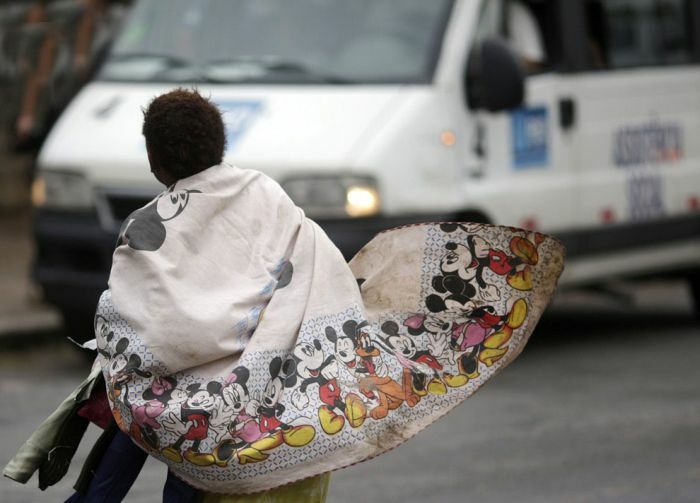 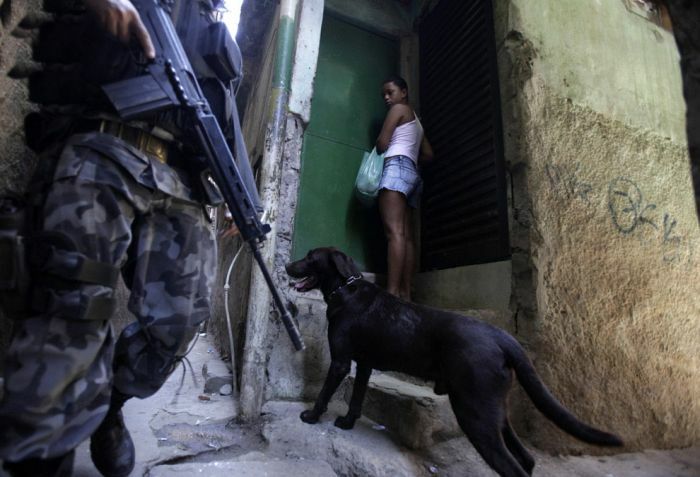 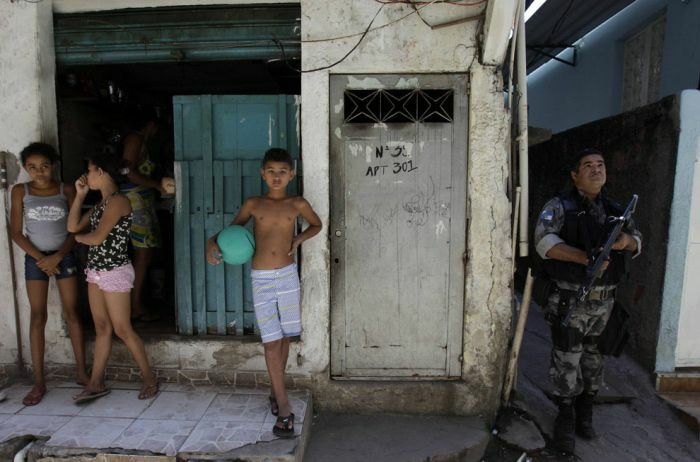 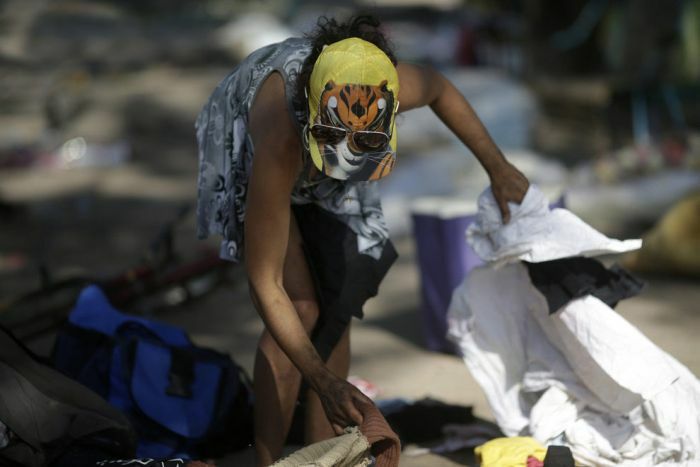 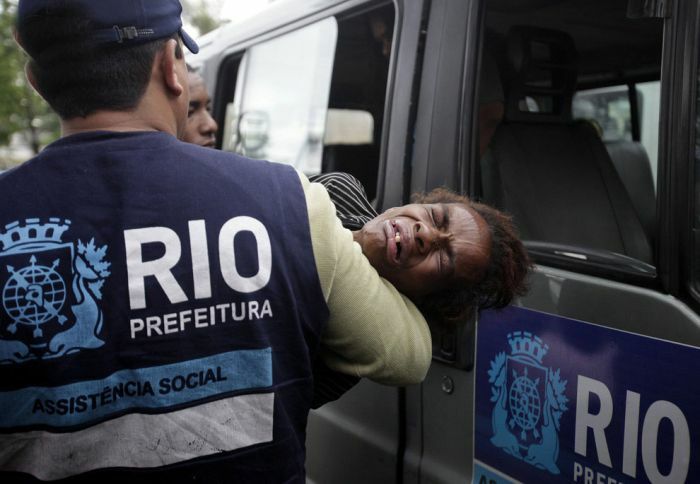 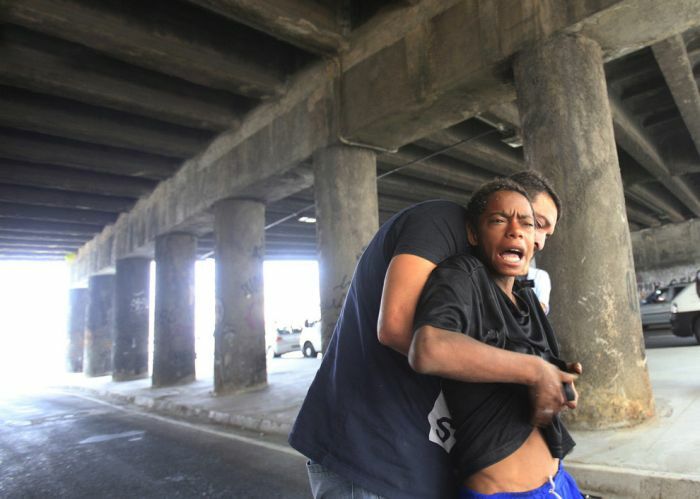 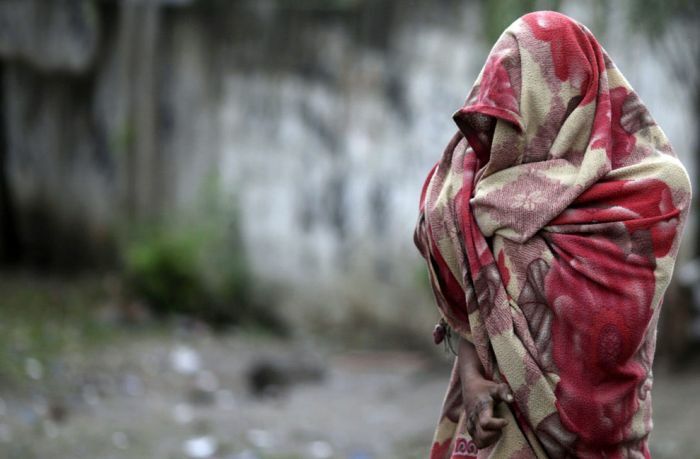 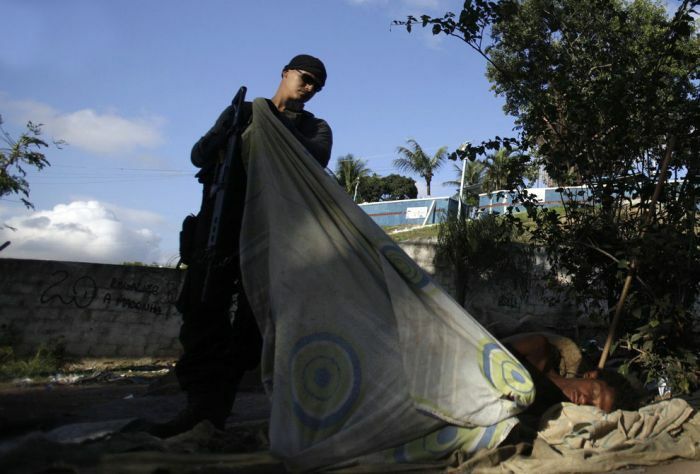 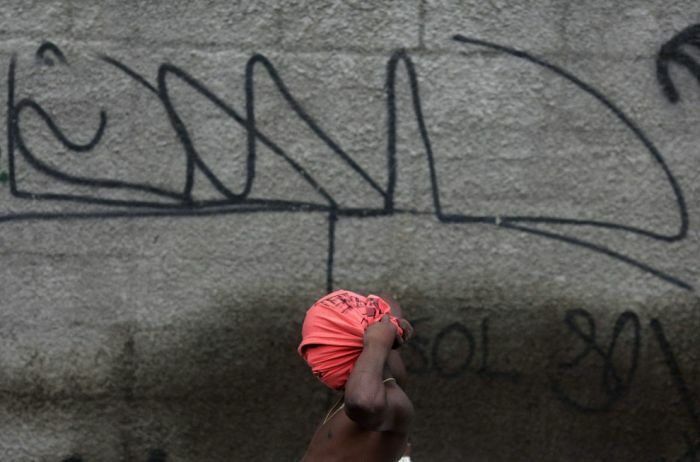 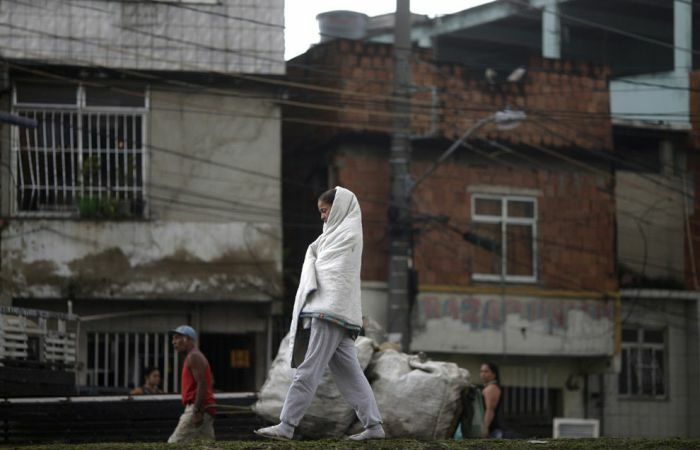 There are hundreds of thousands drug addicts living in the streets of Brazil today. 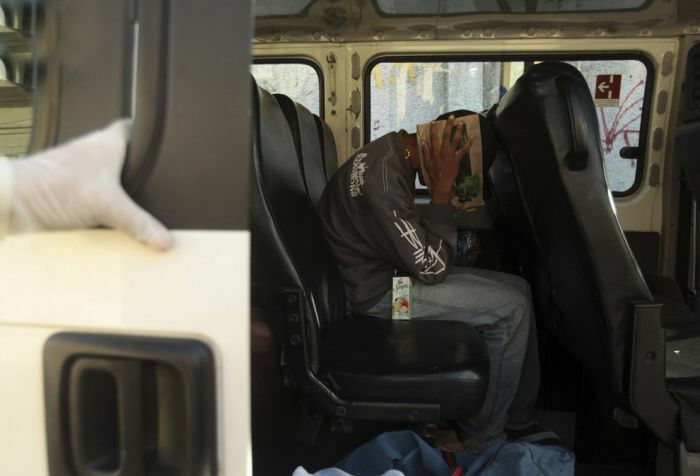 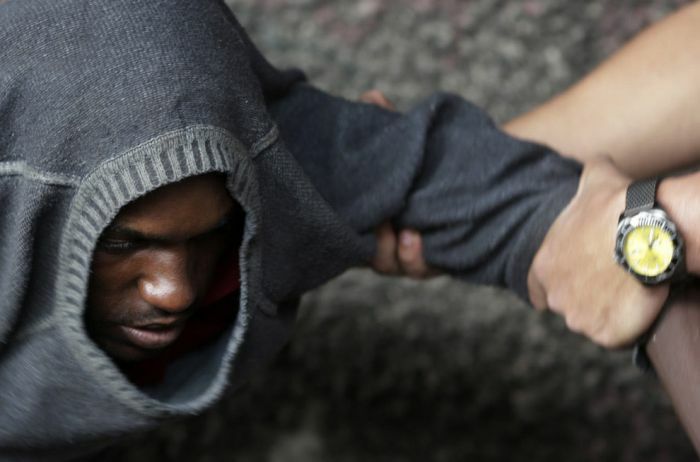 Crack, cocaine and heroin are among the most popular drugs in the country that destroy the physical and mental health of the addicts. 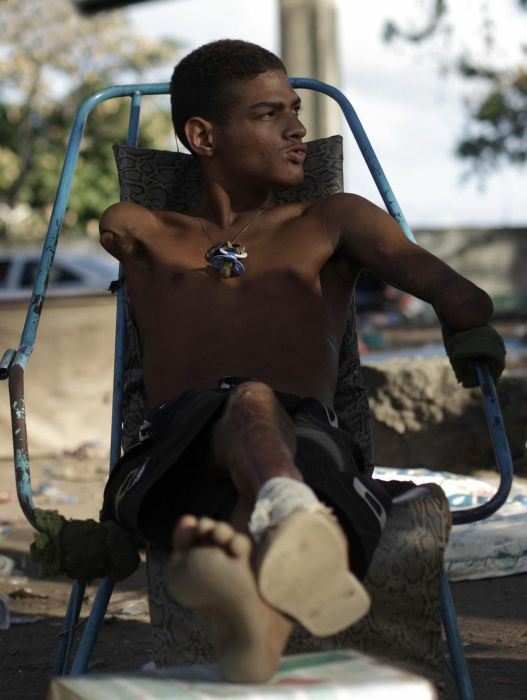 City of god ....if u know that great movie . 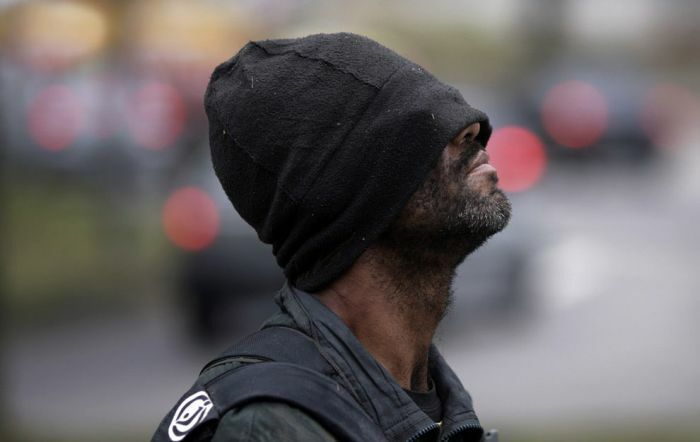 Pain, pain, pain. 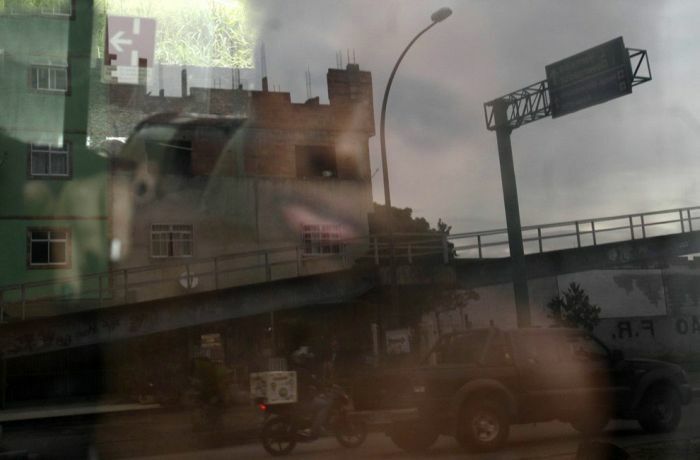 We waste our lifes as if we were immortals.